If you choose Midwest Logistics as your distributor, our qualified team of representatives will help to promote your brand daily. 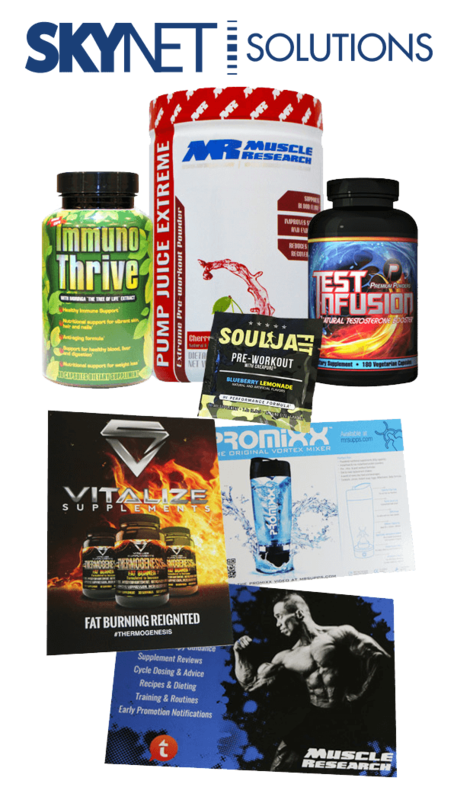 We offer monthly sales and promotions as well as regular email campaigns to retailers in the health, fitness, and supplement industry. Sample packs and promotional material are sent out on a daily basis to managers and purchasing officers in the industry. 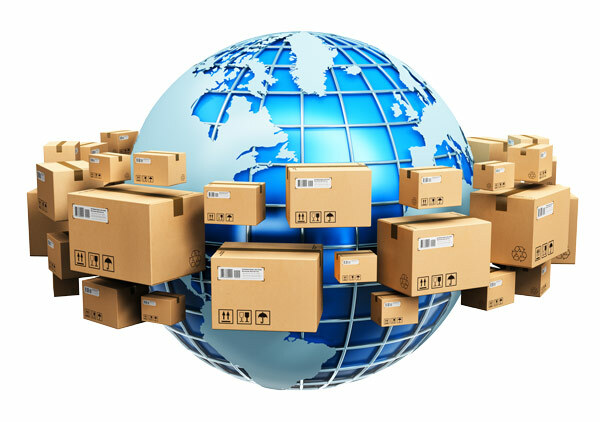 The Midwest Logistics team can ensure your products, samples and promotional items get into the right hands. Just contact us to make it happen! We can push your products to select advertising mediums like Facebook, Instagram, Google+, Twitter, email campaigns, and message board forums to better expose your brand and its products. Creating custom graphics and marketing banner graphics needed for any selected advertising medium is another solution that we can provide with the help of Skynet Solutions, Inc..
Having printed promotional materials like price sheets, brochures, posters, and product labels for your supplement is essential for a professional brand. We can help provide you a source for creating and printing these items with our partner Skynet Solutions, Inc.. If you are needing a web presence, Skynet Solutions, Inc. can help you get up and running. They can help with design, development, SEO, E-commerce, email, hosting, and custom programming. Skynet Solutions can help get your brand noticed. When you start working with us you will see the difference Midwest Logistics can make for your company. When it comes down to it, Midwest Logistics is all about customer service. We make it our mission to provide the highest quality customer service possible. To start taking advantage of all the services Midwest Logistics offers, including our cutting-edge warehouse, drop shipping, virtual warehouse and more, get in touch with us today! Call us or fill out our online contact form to get started.